Since 2013, AWSM has annually honored an individual who has made significant contributions to the organization. AWSM founding member and longtime board member Ann Miller, for whom the award is named, was the first honoree. 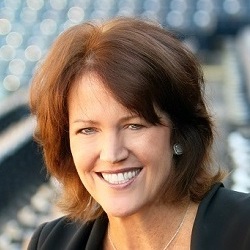 Ann Miller, a longtime Hawaii-based sports journalist, was a founding member of the organization when AWSM began in 1987. 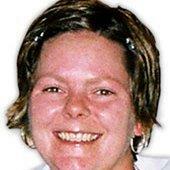 She served as the group’s treasurer for its first 10 years and went on to serve as board chairman. Miller, who has attended nearly every AWSM conference despite the travel distance, retired in 2014 after spending 33 years at the Honolulu Advertiser. 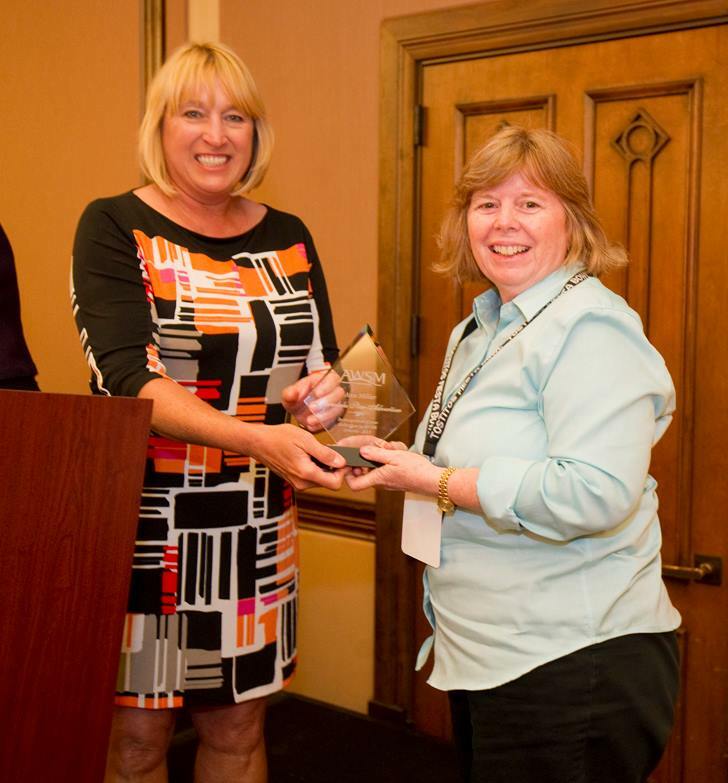 At AWSM’s 25th anniversary conference in Scottsdale, Ariz., Miller was honored with a crystal award in recognition of her dedication to the organization. The award, in her name, has been presented annually since then. After joining the board as a vice president in 1992, Williams created the organization’s first website and oversaw the production of AWSM’s quarterly newsletter. A charter member of the group who served on the board for seven years, she also started and maintained an online job bank, assisted with multiple conventions – including the 20th anniversary meeting – and served as a mentor to numerous women working in print media. As VP/digital, she redesigned AWSM’s website, retooled the newsletter and distribution process and instituted new membership and scholarship application systems. An AWSM member since 2001, she held a pivotal role in planning four conferences (serving as VP/conventions for two) and led member recruitment efforts as VP/outreach. Vargas continues to advise on AWSM’s digital applications. An AWSM co-founder and past president, Huckshorn also is co-founder of the organization’s scholarship/internship program – which began in 1990. She and her husband, Martin Doerfler, have endowed a scholarship in honor of the group’s four founders since 2014. Huckshorn was instrumental in fundraising, membership recruitment and convention planning in AWSM’s early years. 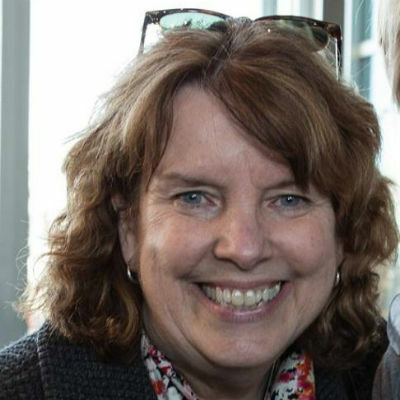 A charter member of AWSM and the organization’s first president, Brennan also is co-founder of the scholarship/internship program – which began in 1990. She also endows two scholarships in the name of her parents each year. Brennan – who also served as board chairman and a student chapter mentor – was instrumental in fundraising, membership recruitment and convention planning in AWSM’s early years. An AWSM member since 2000, Craver has coordinated more conventions and regional events than any member and also has been the organization’s top fundraiser. 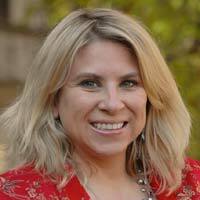 She held AWSM leadership roles, including board chairman, for more than 10 years and oversaw a website and social media overhaul as well as launch of the AWSM Champions mentor program. Craver continues to oversee major event planning. 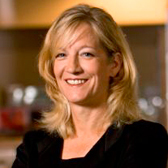 As president of AWSM from 2007-08, Gerstner oversaw the organization’s application for non-profit status – which helped provide a framework for financial stability – and spearheaded a major fundraising campaign. 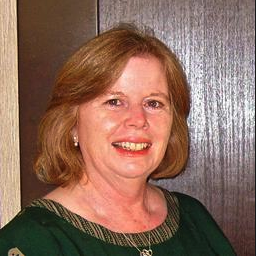 An AWSM member since 1992, she also served as board chairman, VP/outreach and awards coordinator. Most recently, she helped restructure AWSM’s growing student chapter program. A charter member of AWSM, Miller served as the organization’s treasurer for its first 10 years and later served as its board chairman. She has attended more conventions than any member, despite traveling from Hawaii – where she worked as a sports reporter for 33 years at the Honolulu Star-Advertiser before retiring in 2014 – and is a valued AWSM historian. The service award is named in her honor.